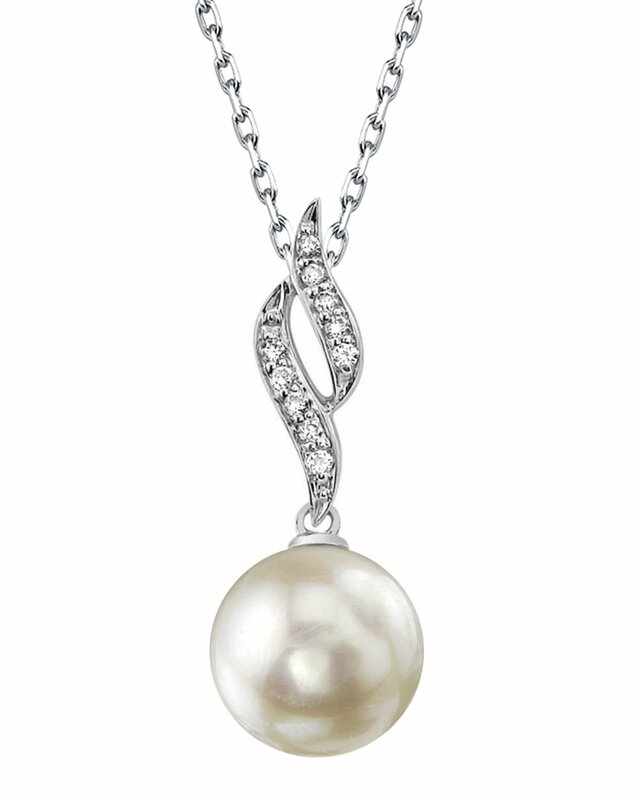 This exquisite pearl pendant is a favourite at The Pearl Source for its romantic look. This gorgeous 14K gold pearl pendant has a beautiful Japanese Akoya pearls with a 'Very High' grade mirror lustre. This gorgeous pendant exhibits the finest colour and quality in Japanese Akoya pearls. If you want to complete your pearl jewellery set, make sure you take a look at the earrings featured at the bottom of the page. 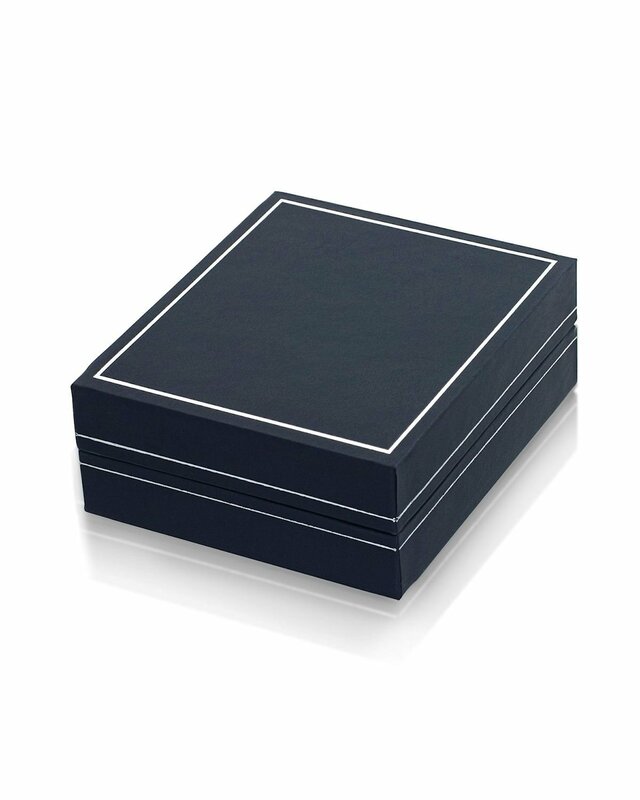 If you have any further questions regarding our pearl jewellery, please feel free to speak to one of our pearl experts over the phone by calling 866-87-PEARL (866-877-3275) at anytime. Love the necklace very much. In fact I ordered the matching earrings today!